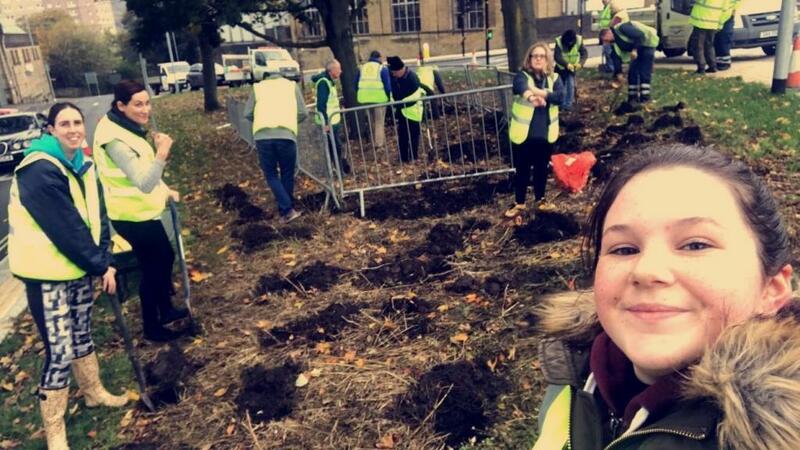 MSL as a local business is committed to developing, maintaining and supporting sustainable communities across the UK. 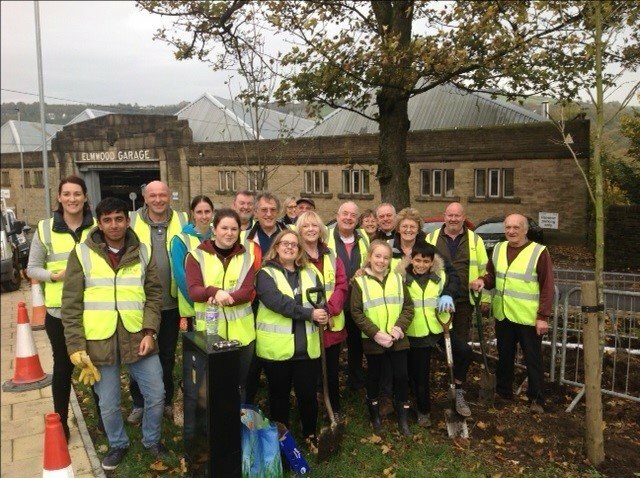 The new charity team wants to have a strong reputation for managing, co-ordinating and delivering programmes which really make a significant difference to local communities and the people who live there. 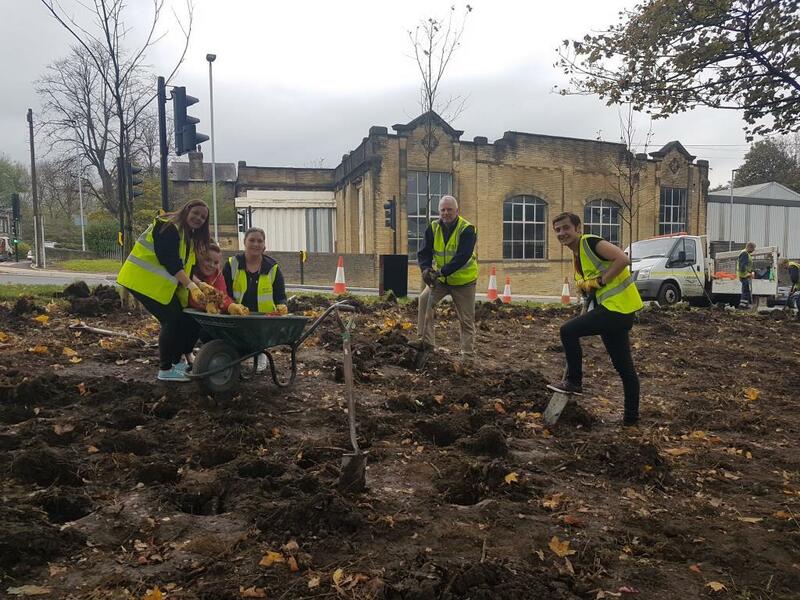 As part of the new charities team ‘give something back to the local community’ campaign MSL engaged with Calderdale Council to assist in local activities such as planting, maintenance projects, litter picking etc… across the borough. 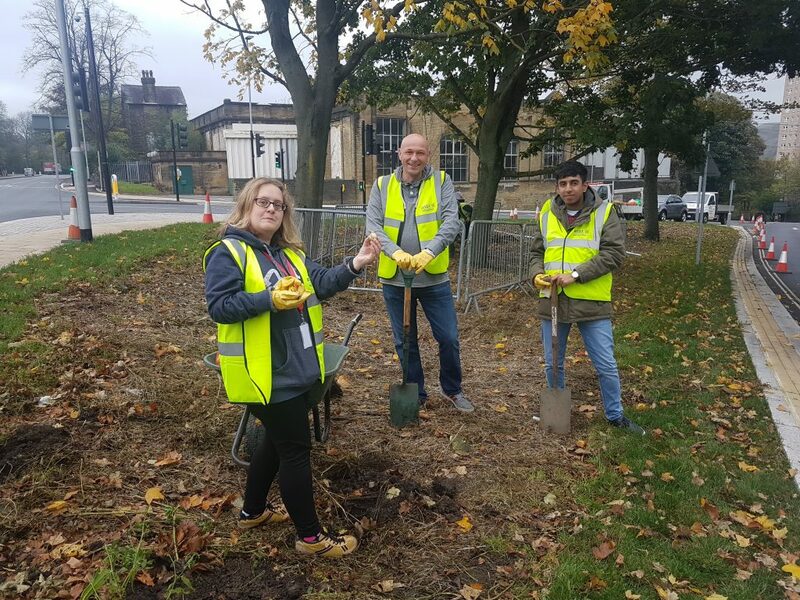 MSL supports staff to engage in local volunteering activities in work time to assist in local projects across Calderdale. 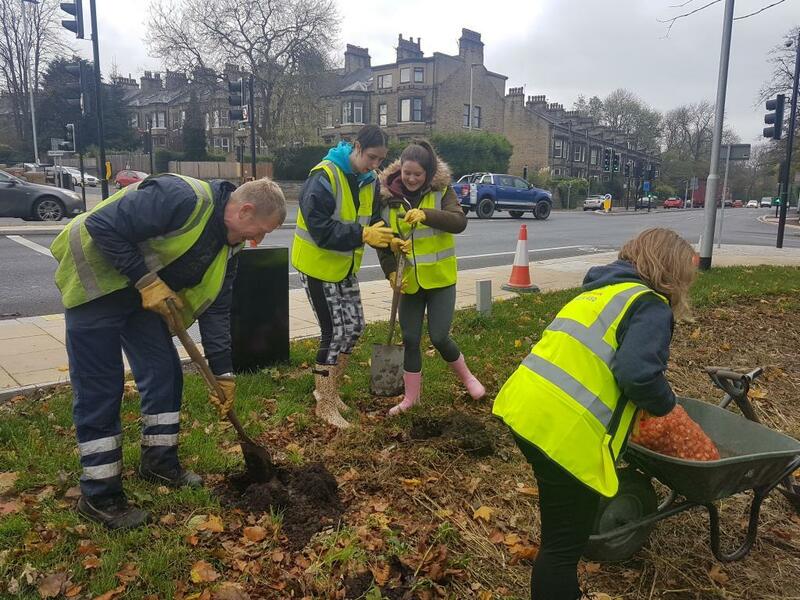 Two teams of six MSL staff alongside 25 school children from a local primary school and the local Rotary Club assisting in digging holes and planting a range of bulbs around a new junction on Huddersfield Road (opposite the local bus depot).